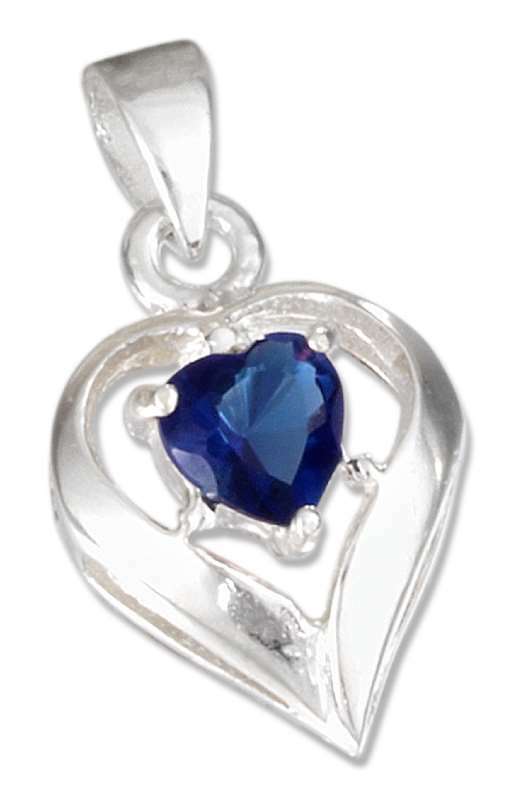 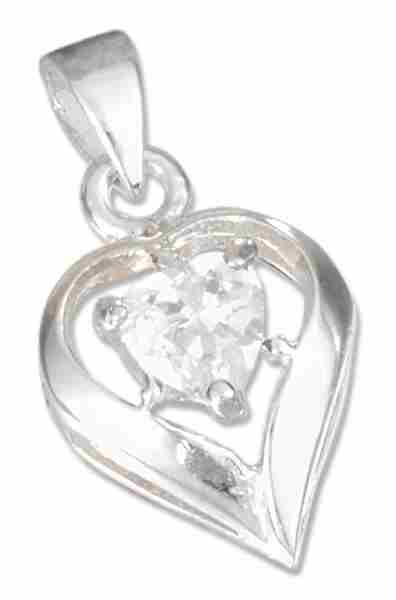 Birthstone Heart Charm Pendants: Come see our selection of Sterling Silver Birthstone Heart Charm Pendants. 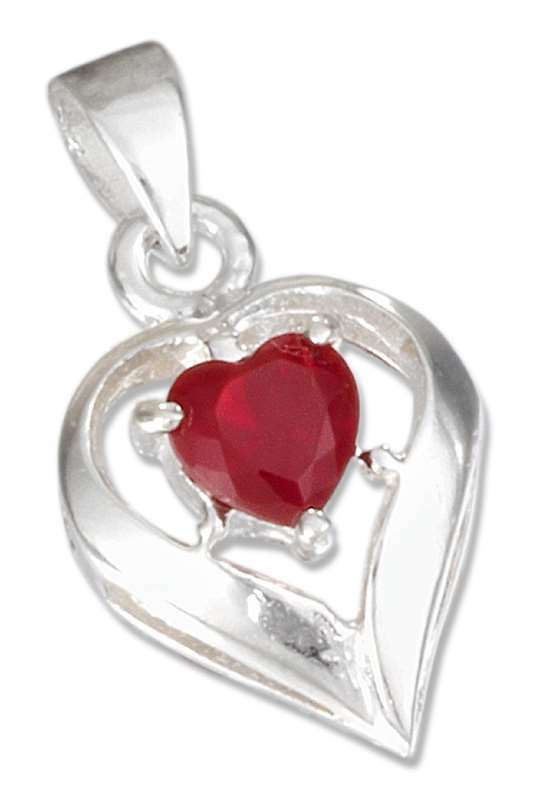 Split and Jump Rings We recommend Split Rings as they are they are easier to use to place charms on bracelets without a tool. 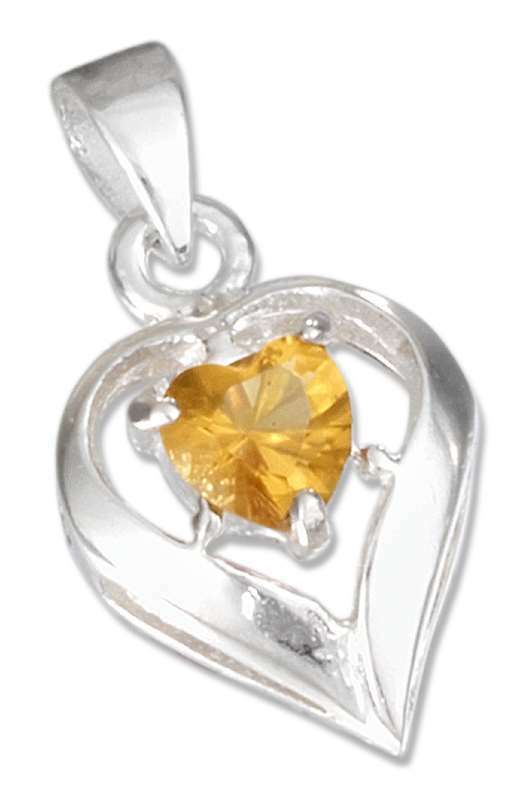 Jump Rings need to be soldered if used or you will likely lose your charm.